Hearing is important for the development of human functions such as talking, understanding and being understood. Hearing is also important as it enables us to listen to the world around us. Parents/caregivers/whanau are most likely to be the first to notice signs of hearing loss in children or identify a hearing problem. We have included a check list below which is a good way to check if you child is hearing clearly for their age and stage. 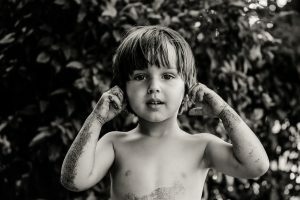 Find the closest age for your child and run through the checks, if you answer “no” more often than “yes”, your child may have a hearing problem. 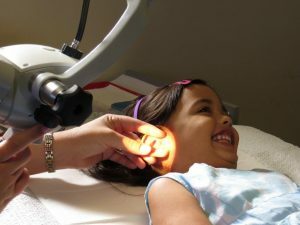 The sooner a hearing problem is discovered, the sooner something can be done to help your child hear. When children can hear clearly, everything is easier for them. If you are concerned about your child, our TOLBECS Ear Nurse Therapists can help, call us on 0800 TOLBECS to book an appointment. This information is based on a 1995 Public Health Commission Pamphlet.